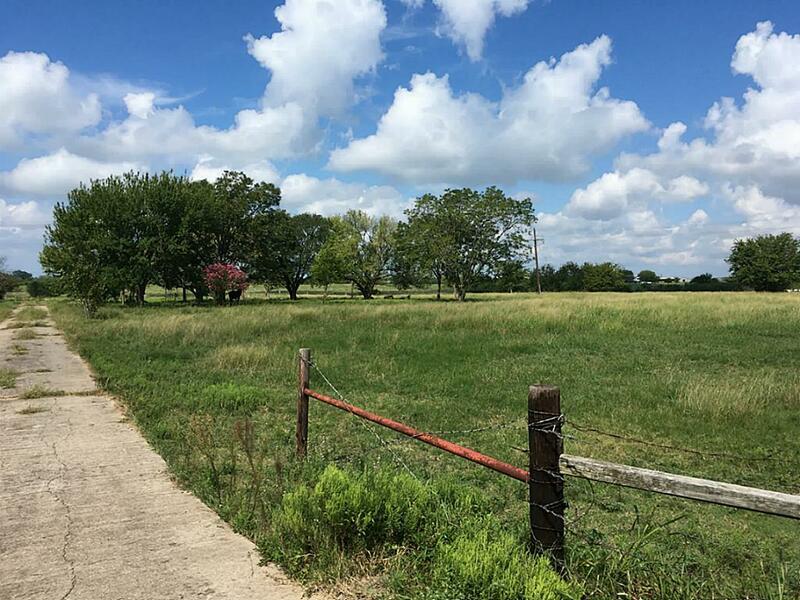 Beautiful Rolling hill country acreage in the Whitehall community near Navasota Texas. Great views with a lake and several other improvements. Existing water well, septic tank and power on the property. Hard surface road and existing fence lines. Includes a covered parking area and metal shed.